Email attachments can be so frustrating and annoying! You’ve spent one—maybe three hours—carefully editing a document. You then send it to your colleague (friend, co-worker, fellow board member). That person writes back to ask where the edits are. Huh? They should be in the document you just sent. But you don’t find them. What happened? You didn’t save your edits. And you didn’t know that you hadn’t saved them. In the early days of computers, users learned to save their files—often. In those days any kind of glitch could cause the electrons on the screen to simply disappear. Today, many programs save files in the background in case of a serious glitch and some automatically save them so that the user doesn’t have to do anything with them. It’s easy to overlook the importance of saving the file. When you are in your email and you click on the attachment to open it, it opens. 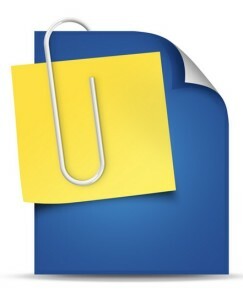 If the file is a Word file, it opens in Word. If it is a PDF, it opens in Adobe Reader or Preview. If it is a photo, it opens in a photo program. The computer knows what type of file. (You can too, but that’s another lesson.) The folder it opens in is your email attachments folder. And that’s where the problem is. Where is that folder? Hidden from you, deeply nested where you aren’t likely to find it easily. You need to save the file in a folder of your own choosing. When the file is safely saved by you to a folder on your computer, you can then work on it. When you are finished, save again. Now you can send the revised file to your colleague! You can reply to an email or start a new email. Make sure you attach the file that is in the folder where you put it. ** There are many variations. I can’t write out all the steps for each variation. 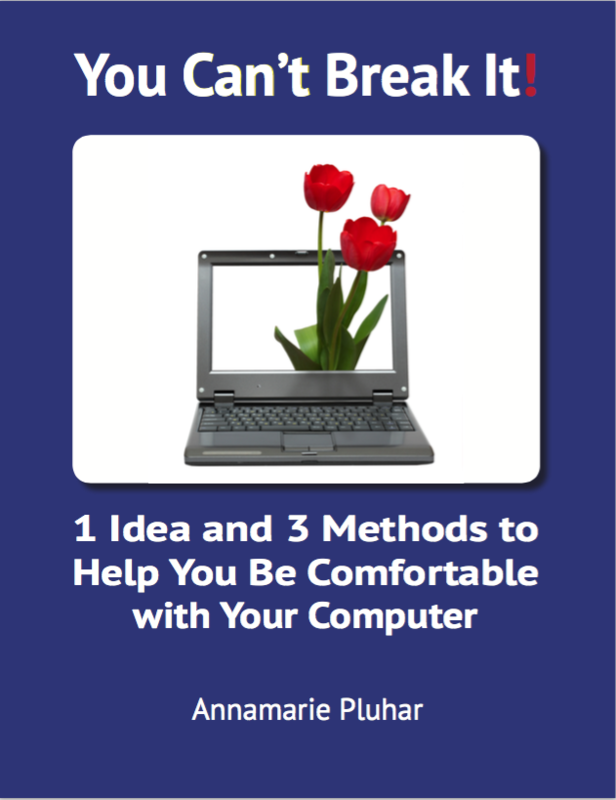 I can help you learn how to do it on your computer.